Have you picked out your Christmas wish list yet? Do you start to mentally collate some ideas in preparation for that all important question: What would you like for Christmas? Do you add items for the home? Or do you prefer to receive personal items? I’ve been looking around myself to find a little collection of bits that I’d love to see in my Christmas stocking this year. Firstly, I’m quite partial to a print from Bodie and Fou. I’ve had my eye on these for a long time now, and I’d love to open one on Christmas Day. 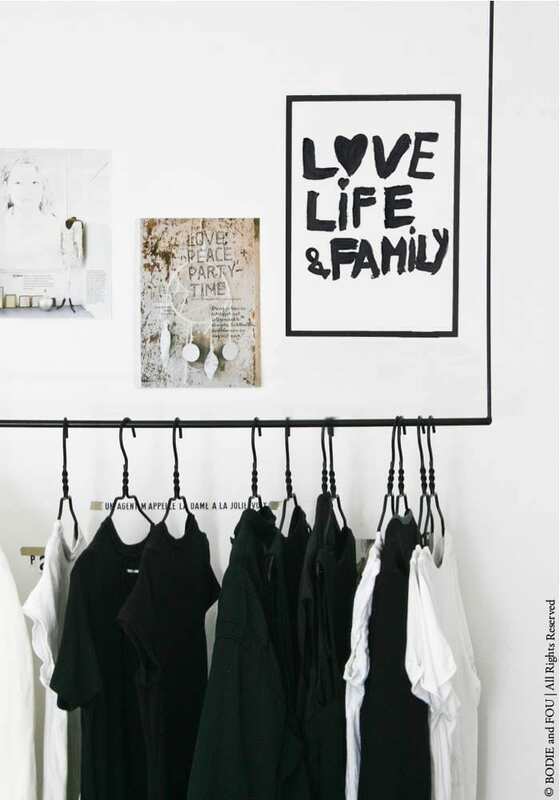 The Love, Life and Family print is £35 and has been one of their bestsellers for a while now. It would look great in my new attic conversion! 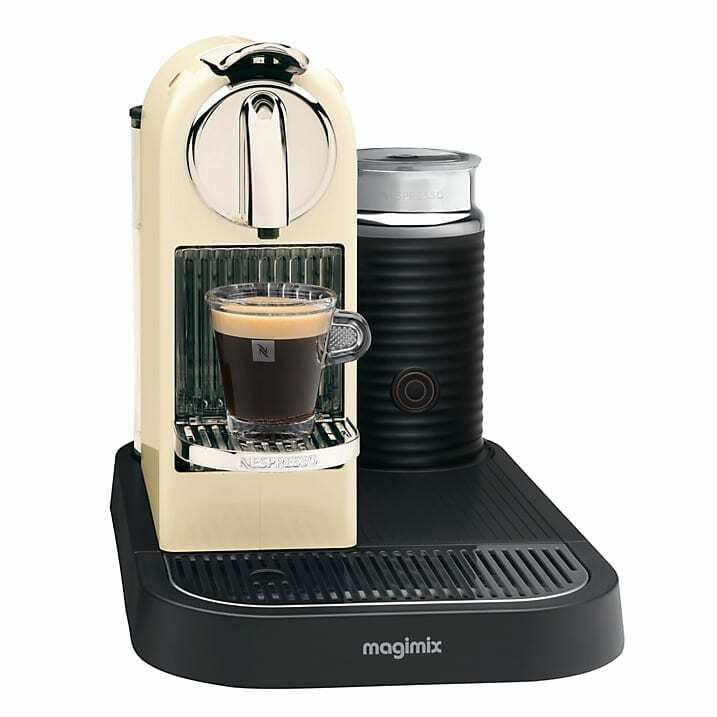 Now I wouldn’t normally ask for kitchen gadgets for Christmas, but the lovely Becky from A Beautiful Space introduced me to the wonders of a Nespresso coffee machine some time ago, and I’ve been smitten ever since. Working from home every day, one tends to drink a fair bit of coffee, and to be able to make something a little bit more refined every now and again, would be lovely. I pour over the selection at John Lewis frequently. Rockett St. George has a fabulous, eclectic selection of home furniture, wallpaper and accessories and I’ve had my eye on a little vase, that would look great in my home, on my desk. 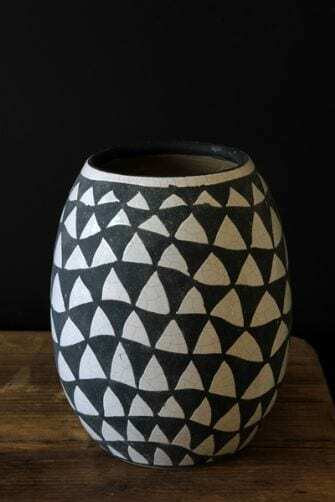 Geometric, simple and full of texure, this Crackle Glaze vase is a beauty. I’m a bit of a candle and candlestick hoarder, and a few more wouldn’t hurt right? Not On The High Street has a great selection and these popped up at me a little while ago when I was hunting out some Christmas gifts for the children. 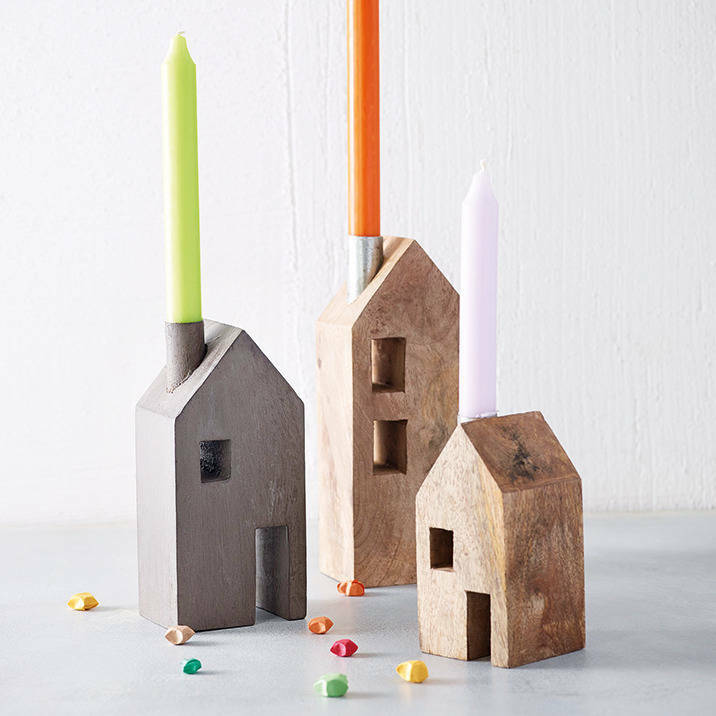 Beautifully simple and perfectly Scandi, I could use these in any room in my home. What about something for me though? 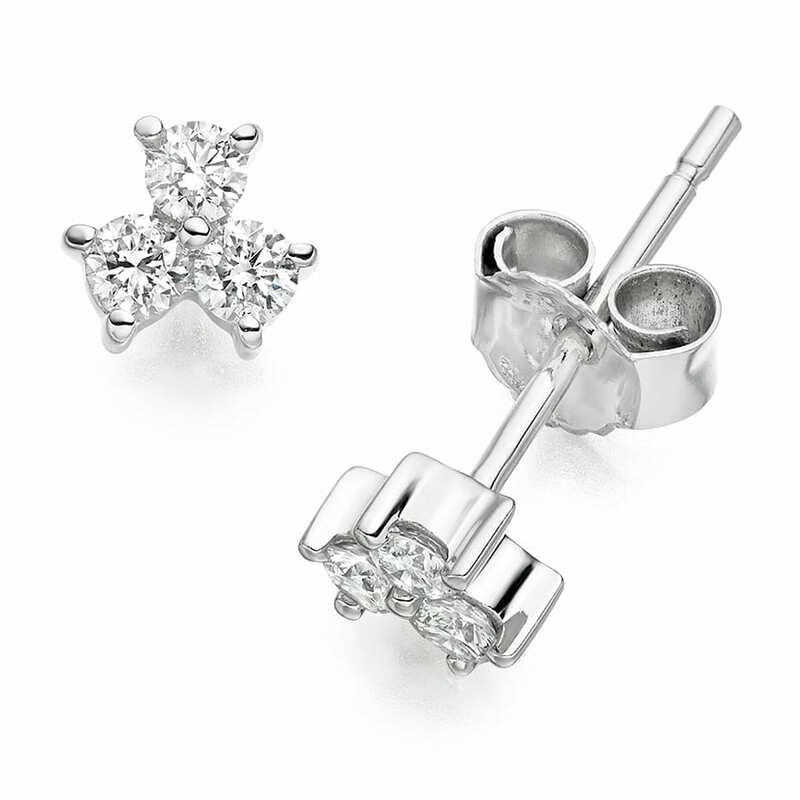 Well, it wouldn’t take much to convince me that I need a beautiful pair of diamond stud earrings, like these from Vashi.com. I’ve seen Vashi on a few TV programmes, and as he’s renowned as the diamond expert, this is where I’d go online to treat myself. Or have someone treat me. What do you have on your Christmas wish list this year? ooh quite fancy ALL of this myself ! waw really all these items are so nice and useful….